Prevent damage to your washing machine from loose horse hair. 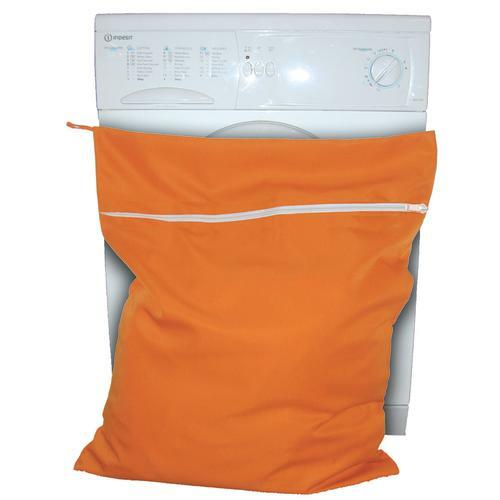 Suitable for washing numnahs rugs coolers fly rugs girths boots bandages and pads. Jumbo size is 75 x 80cm.